It's all in the holiday theme! 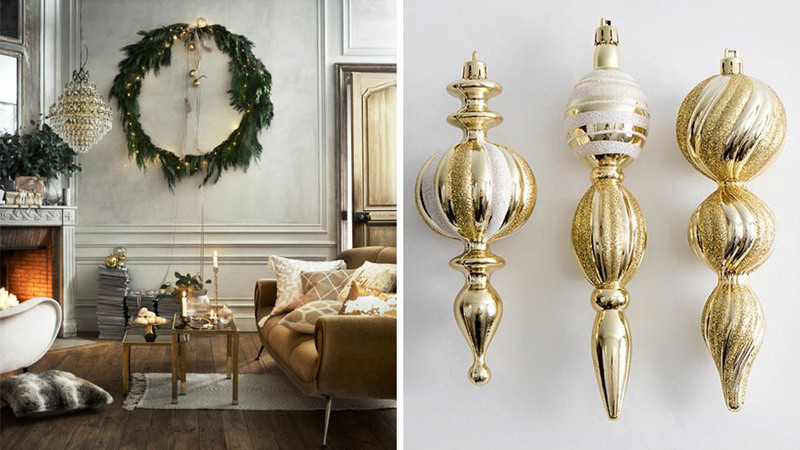 Christmas is just around the corner, have you decorated your home yet? Before you into the next bin of holiday décor, try to come up with a cohesive theme for your home, because having a theme is the decorating secret of luxurious homes. Are you fond of white and silver? Try creating a winter wonderland. Kids at home? Come up with a Santa’s workshop theme. Hygge-up your holidays by creating a space that is warm and cozy. Choose useful items with modern-simple forms and textures. This candleholder is already beautiful all on its own, but you can also add more to its glamour by placing a wreath on its base. 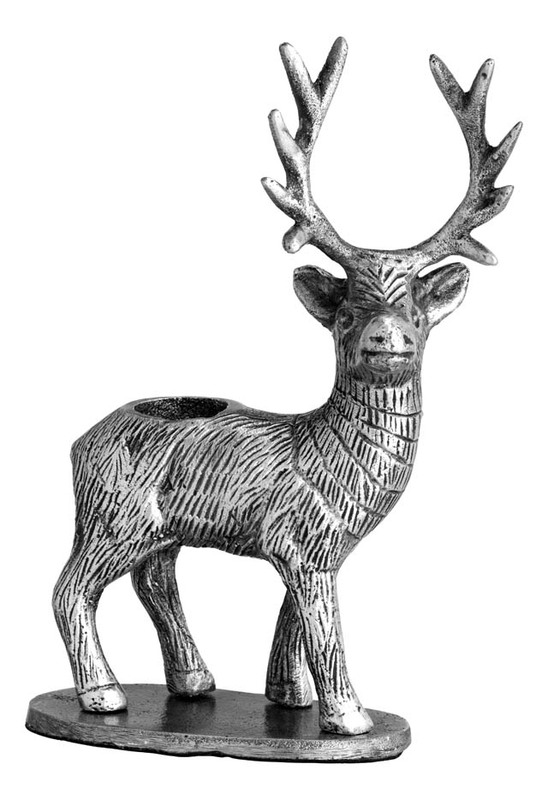 Add a touch of the quirky outdoors by placing a pair of these candleholders on your table. Don’t forget to place a tall candle! 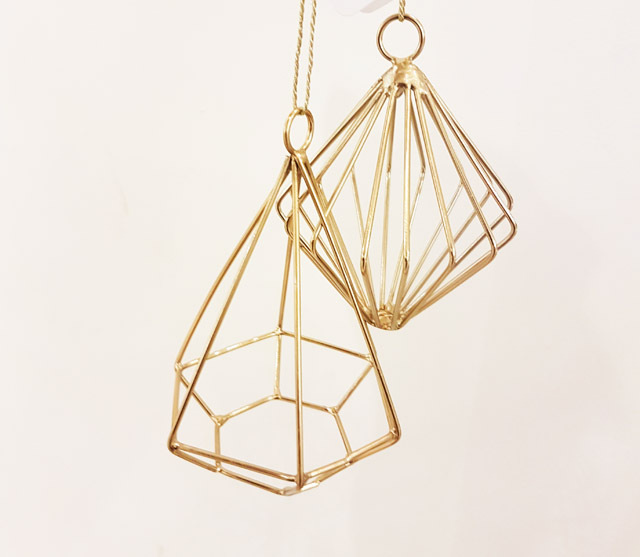 This geometric tree ornament is festive but modern. Its gold color pops up beautifully against green leaves. We’re all never too old for Santa! These jolly ornaments are for the young and the young-at-heart. 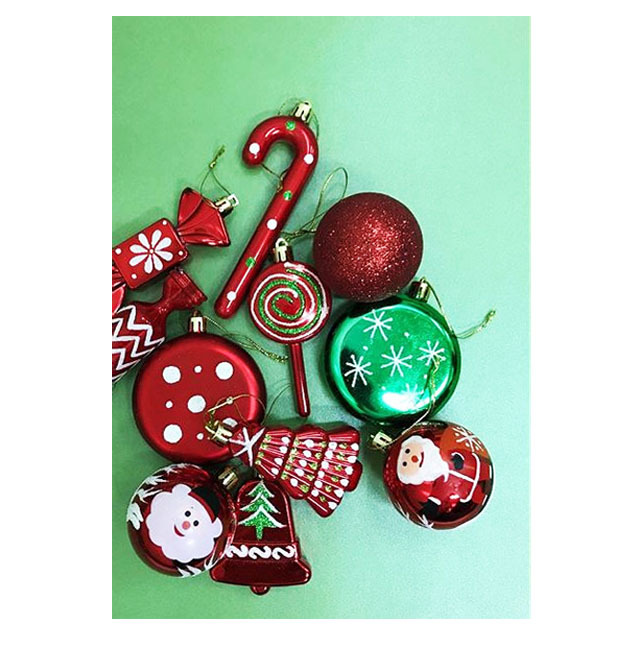 Traditional red and green and white are perfect for youthful ornaments. 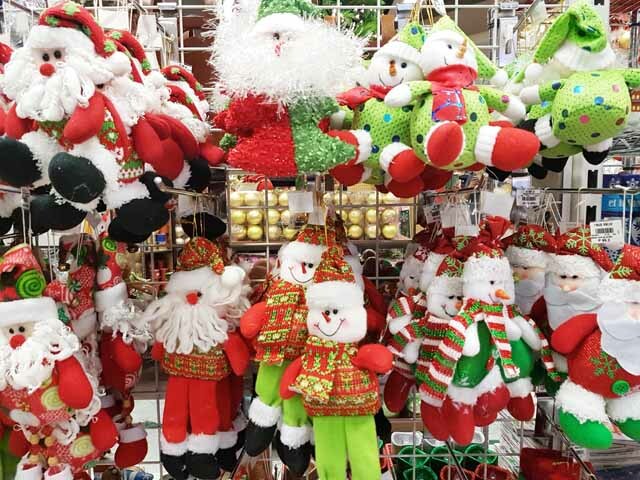 Add a soft and playful touch to your tree by hanging different versions of stuffed Santa Claus and snowman toys. 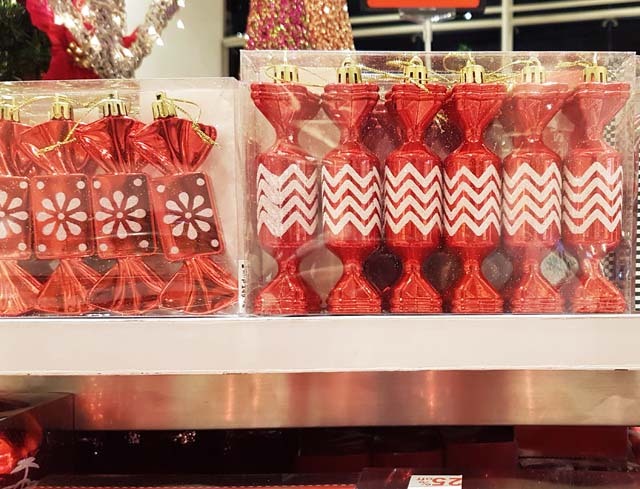 Complement the kiddie vibe of your theme with candy-shaped trinkets. These knickknacks are almost like the real thing. 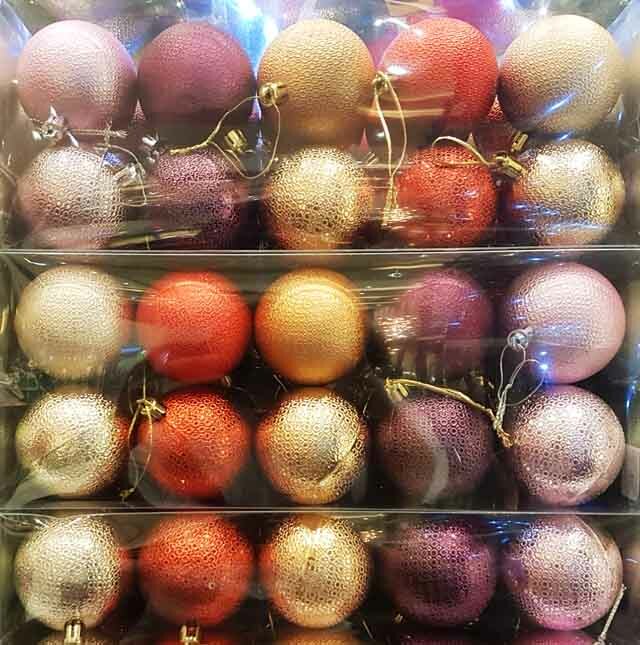 Add warmth to your tree by hanging gumdrop-colored Christmas balls. 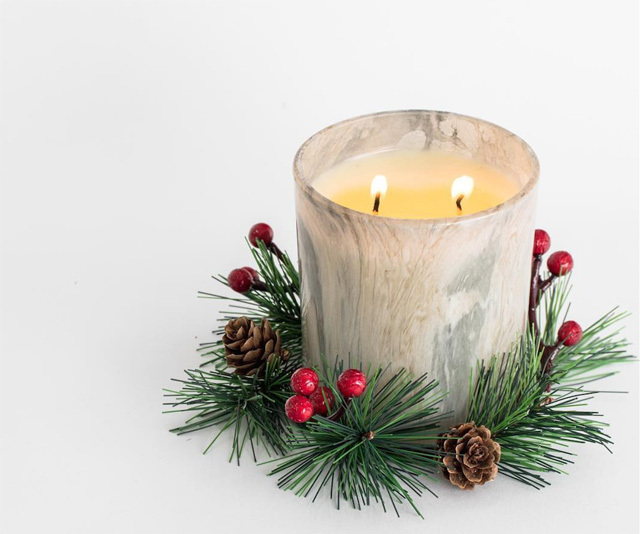 Spruce up your home with pieces that make you feel you’re in the North Pole! Focus on things that are white and sparkly, just like snow. 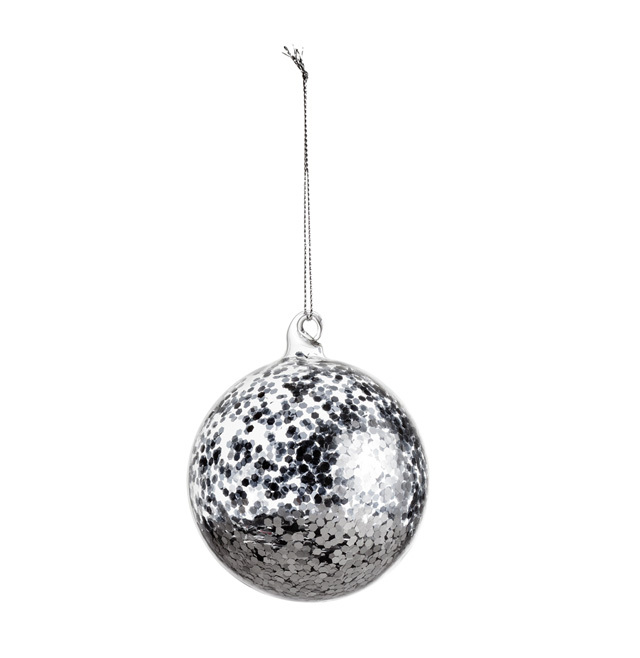 Shake this Christmas ball and watch the silver “snowflakes” settle on the glass bottom—it’s magical. 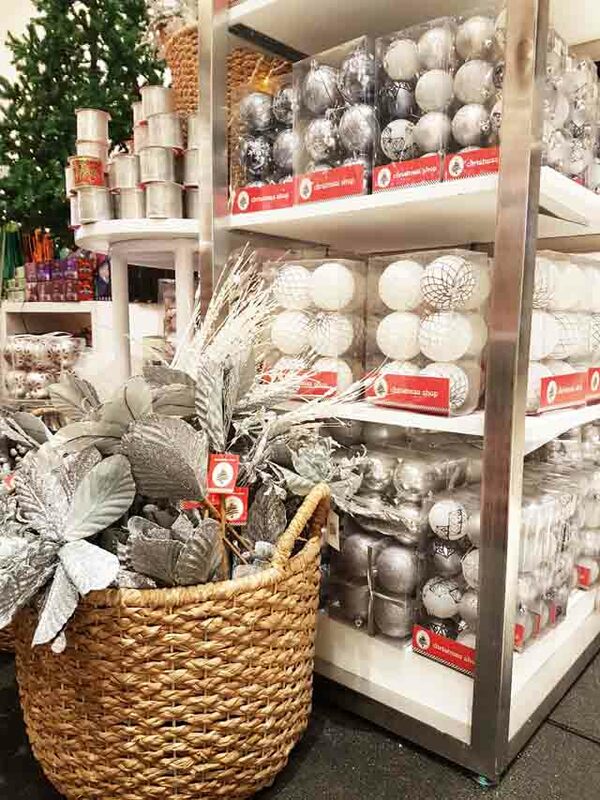 Touches of silver on leaves of different shapes and sizes, and Christmas balls will make your tree look wintry. 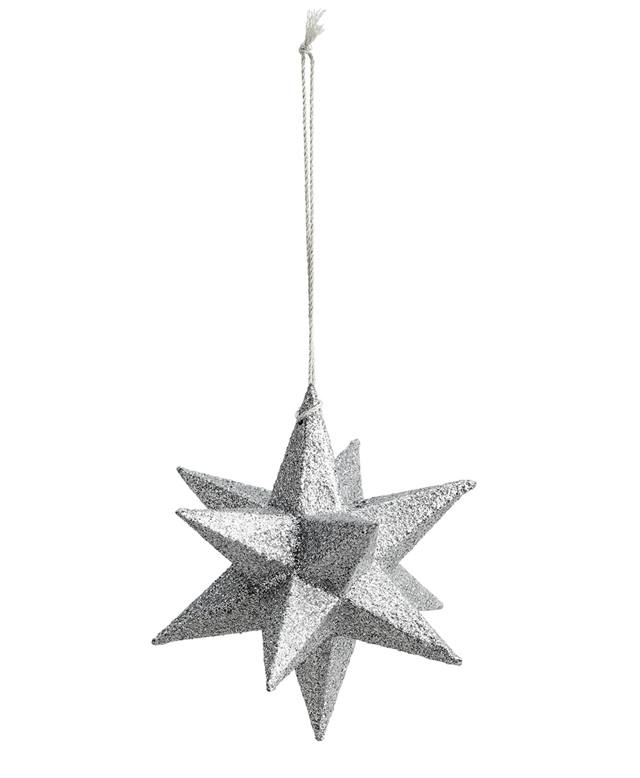 This star will sparkle hanging on your tree or solo in the middle of a simple wreath.